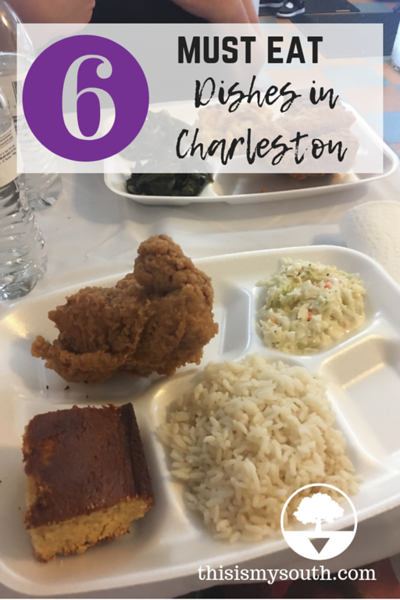 When planning a trip to Charleston, anyone who has been there will likely make you a long list of recommended places to eat. It’s a foodie paradise where dozens of styles of cuisine come together to form one melting pot. The city has influences from Africa, England, France, and beyond. The city’s restaurants have received countless awards and accolades. There are many must-eat dishes, but these are just a few that visitors can’t miss. What is your favorite dish in Charleston? Let us know in the comments! 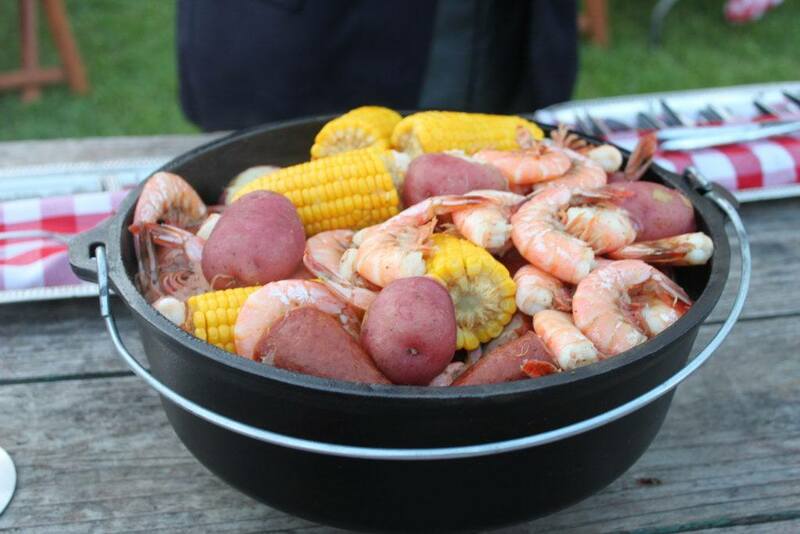 Lowcountry boil also goes by Frogmore stew, but this one pot wonder can be found throughout the coastal South. 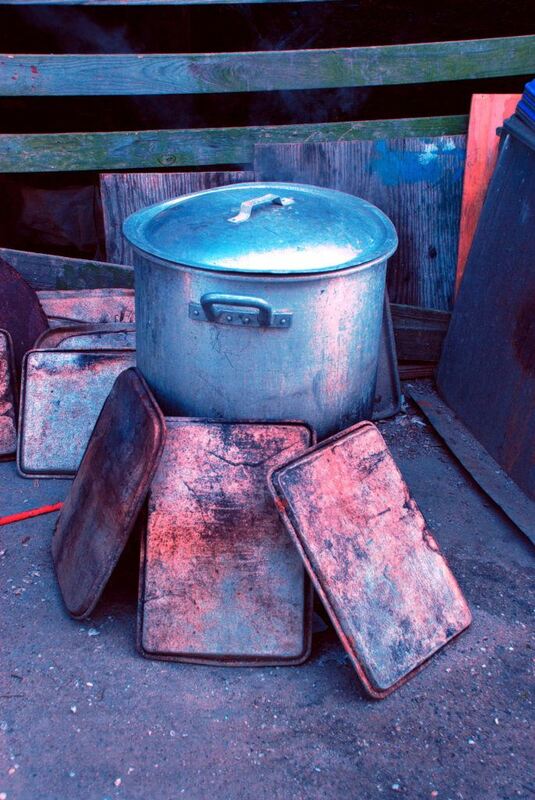 Richard Gay is believed to be the originator of the recipe when he had to cook a large portion for hungry soldiers. The men called it this because Gay hailed from Frogmore, a community on St. Helena Island near Beaufort, South Carolina. It’s generally made of shrimp, sausage, corn, and red potatoes. Crab boil mix and Old Bay seasoning are added to the mix with water for flavoring. The completed boil is dumped out on a newspaper-covered table and eaten by hand. Where to Eat It: This dish is found in homes more than restaurants, but there are a few places to enjoy it in Charleston. Bowen’s Island Restaurant serves the dish, along with many other seafood dishes. If you’re staying somewhere with a kitchen, you can pick up most of the ingredients at Crosby’s Seafood and make your own. 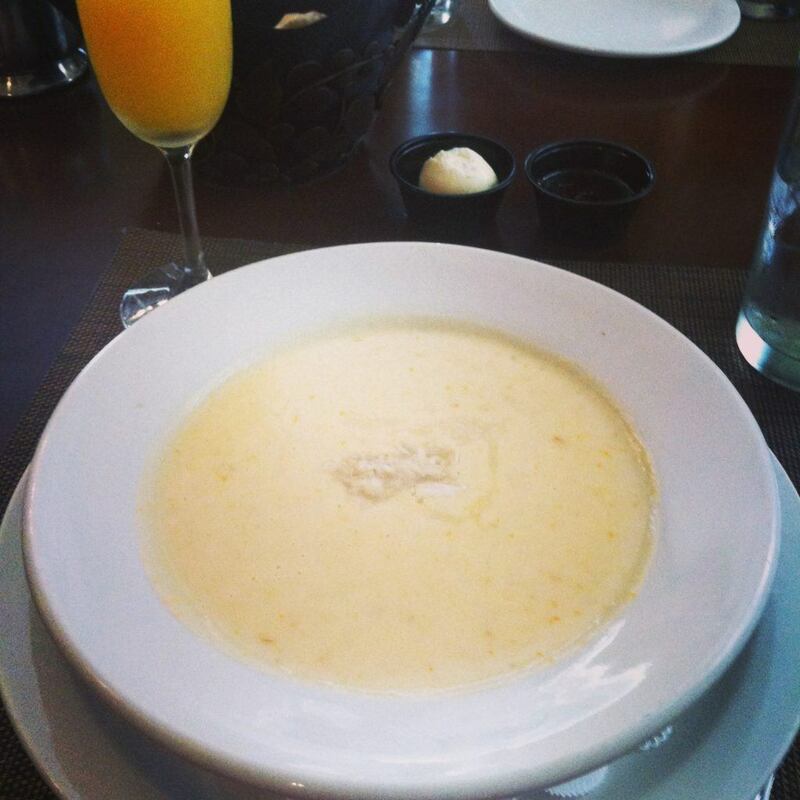 Similar to other seafood bisques, she-crab soup traces its origins to coastal Virginia, Georgia, and South Carolina but was popularized in Charleston in the 1920s. It is similar to the Scottish dish partan-bree. The name comes from the tradition of using only the female Atlantic blue crab for its roe. It’s made of a rich broth of milk or cream with crab or fish stock, lump crab meat, and an optional topping of crab roe and sherry. Where to Eat It: You’ll find this dish on just about every menu in Charleston, but the highest-rated version is at 82 Queen, a restaurant in a 300-year-old building. Poogan’s Porch and Palmetto Cafe at the Charleston Place Hotel also have popular versions. Shrimp and grits is one of the most popular seafood dishes in the South, found on menus even far from the coast. Its roots come from Africa’s own cornmeal porridge. 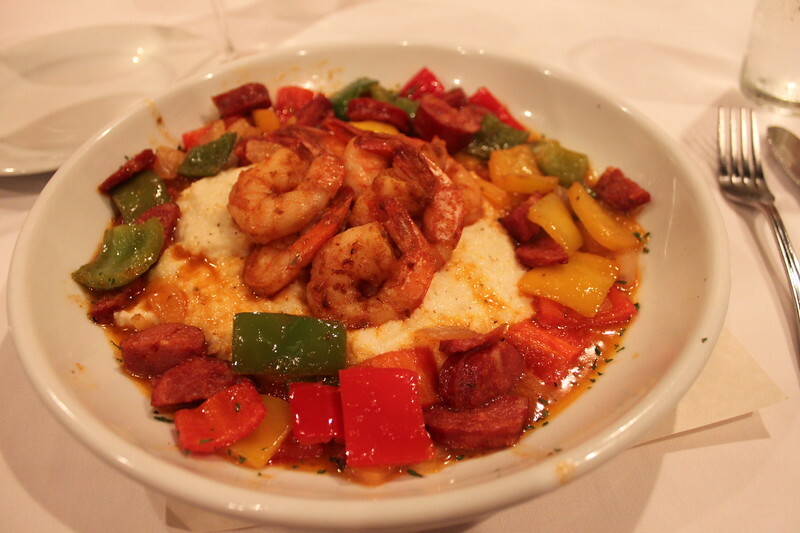 Each restaurant has its own version, some featuring cheese grits while others top the shrimp with a mix of vegetables. The best grits come from regional mills like Anson Mills and Geechie Boy. Where to Eat It: You can’t go wrong with the shrimp and grits at Hominy Grill, which takes its name from the ingredient in grits. Theirs has scallions, mushrooms, and bacon over cheese grits. * Editor’s Note: Hominy Grill will be closing at the end of April 2019. * If you don’t want to wait in line there, as you definitely will on a weekend, the Marina Variety Store Restaurant has another good version with views of the river. There’s plentiful seafood to be found all over Charleston, but oysters are a local favorite, especially during the winter months. They can be found in the shallow shores off James Island. Oyster roasts are a common way to celebrate with friends. 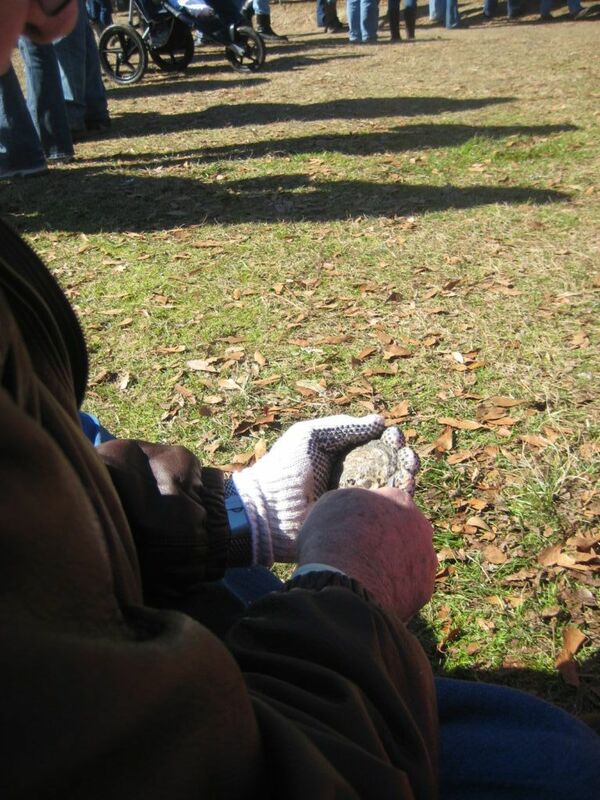 The Lowcountry Oyster Festival celebrates the beloved bivalves every January. Visitors can enjoy oysters in all varieties, from $1 oyster shooters at dive bars to fine dining restaurants. Where to Eat It: If you like your oysters broiled or fried, head out to Bowen’s Island Restaurant, where they’re served by the shovel full. For a completely different experience, try the oysters at The Ordinary as sliders or raw. Leon’s Oyster Shop is somewhere in between, with their oyster shed set in a historic row house. They have raw, char-grilled, and baked varieties. Charleston also has a number of longtime soul food restaurants. 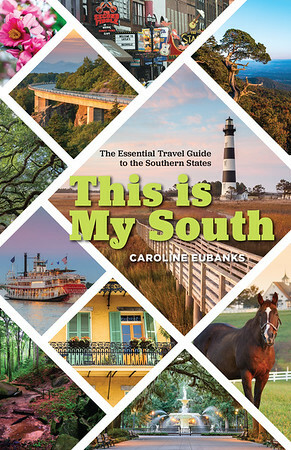 But it takes getting off the beaten path, away from the tourist-filled King and Market streets and into the Eastside and North Charleston. The dishes of the soul food restaurants here are influenced by the Gullah and Geechee communities of the barrier islands. Where to Eat It: The pink exterior of Martha Lou’s Kitchen is iconic on Morrison Drive, featured on countless television shows thanks to its customer base of chefs and foodies. Diners choose their own meat and two or three sides, which change daily, but the fried chicken is the most popular. Hannibal’s Kitchen has been owned by the Huger family for over 40 years. 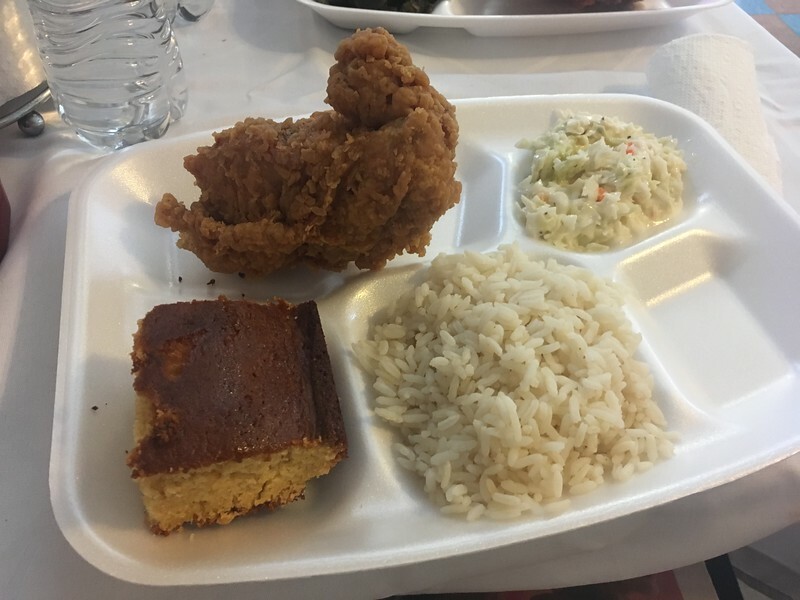 Their menu includes okra soup, collard greens, pork chops, and even breakfast. The barbecue restaurants of North Carolina may get all the notoriety, Charleston also has a barbecue scene. A pitmaster from Charleston even won a James Beard award last year. South Carolina is known for its mustard-based sauces, but you can also find the standard tomato style sauces. 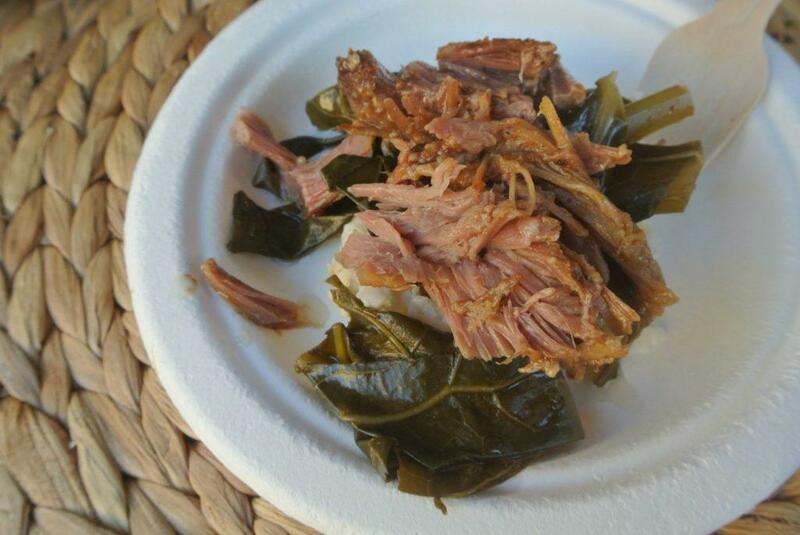 The pork is smoked over many hours and served with all the sides. Where to Eat It: Melvin’s Barbecue is a part of South Carolina barbecue royalty with the recipe of “Big Joe” Bessinger. They have locations in Mt. Pleasant and James Island and serve mustard sauce. After operating his family’s successful barbecue carry out store, Scott’s Barbecue, in Hemingway, Rodney Scott went on to open his own restaurant in Charleston. Rodney Scott’s Barbecue on King Street earned him the Best Chef: Southeast award, so expect to wait for a taste of his smoked pork, chicken, turkey, and beef ribs. Lewis Barbecue by Austin’s John Lewis and Home Team Barbecue are also favorites. 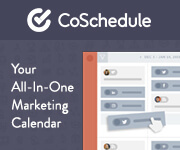 Looking for a Charleston hotel? The Dewberry and Zero George Street are two stylish options. Check out the city’s culinary scene with Culinary Tours of Charleston and their Savor the Flavors of Charleston Food Walking Tour. Check out our weekend guide for more suggestions.